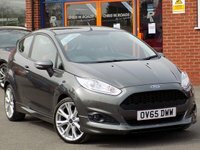 Finished in a very smart Magnetic Grey Metallic this sporty EcoBoost Zetec S combines style with great performance and economy, costing you absolutely nothing in road tax. 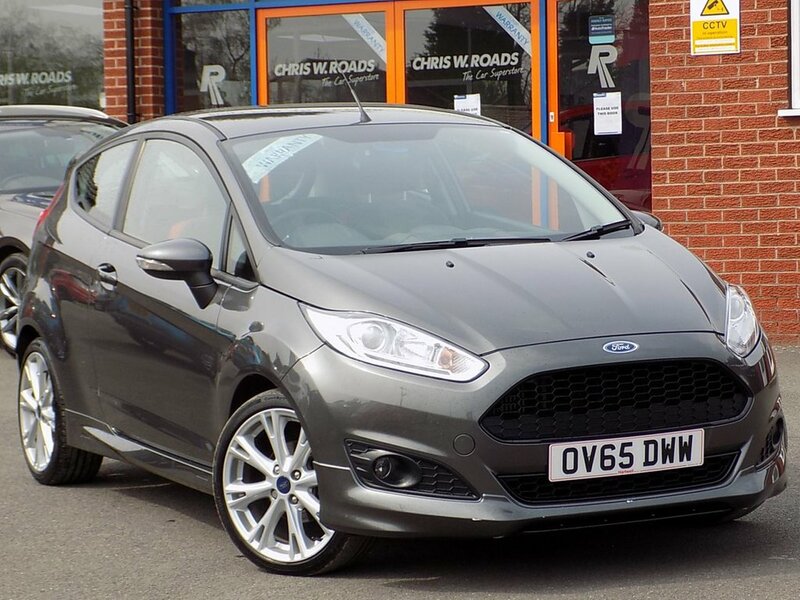 Comes well equipped with a City Pack Upgrade as well as Air Conditioning, Bluetooth with Voice Control, DAB Radio, LED Daytime Running Lights, Quickclear Heated Windscreen, USB/AUX and 17" Alloys. The City Pack includes Rear Parking Sensors and Power Folding Door Mirrors. Please ask for details of fantastic finance and warranty packages, subject to status, T's and C's apply.